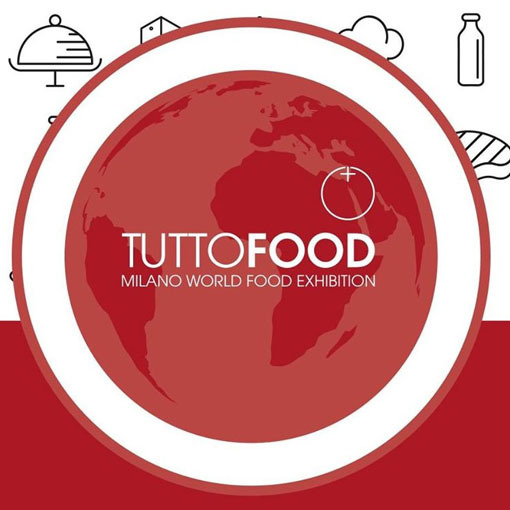 TUTTOFOOD is the international B2B show dedicated to food & beverage and organized by Fiera Milano from 8th to 11th may 2017. In just 5 editions, it has become the perfect showcase for presenting one’s products to the national and international markets. In line with this philosophy, TUTTOFOOD 2017 has joined forces with Seeds&Chips, the Global Food Innovation Summit and international point of reference for Food&AgTech, which will take place within the event. Technologies revolutionizes the food and agriculture sector, and the leading TUTTOFOOD and Seeds&Chips events are involved in the front line with their constant focus on innovation. Some are acquired, such as the QR codes that have made packaging “smart”, or the georeferenced apps that monitor cultivated land via GPS; and others will amaze us in years to come, such as apps enabling us to optimize resources based on weather conditions. To this end, TUTTOFOOD 2017, to be held in Fieramilano Rho from Monday the 8th to Thursday the 11th of May 2017, will be joining forces with Seeds&Chips, the Global Food Innovation Summit dedicated to the Food&AgTech industry, which will be hosted at the exhibition. Conceived and organized by Marco Gualtieri, Seeds&Chips involves hundreds of startups, companies, universities, institutions, investors, accelerators, incubators, opinion leaders and policy makers. In particular, the special conference – “Feeding the Cities – Urban and Vertical Farming” – will focus on sustainable farming in large cities. Mayors of major world capitals will attend the conference, while Giuseppe Sala, Milan’s mayor, will hold the keynote speech.